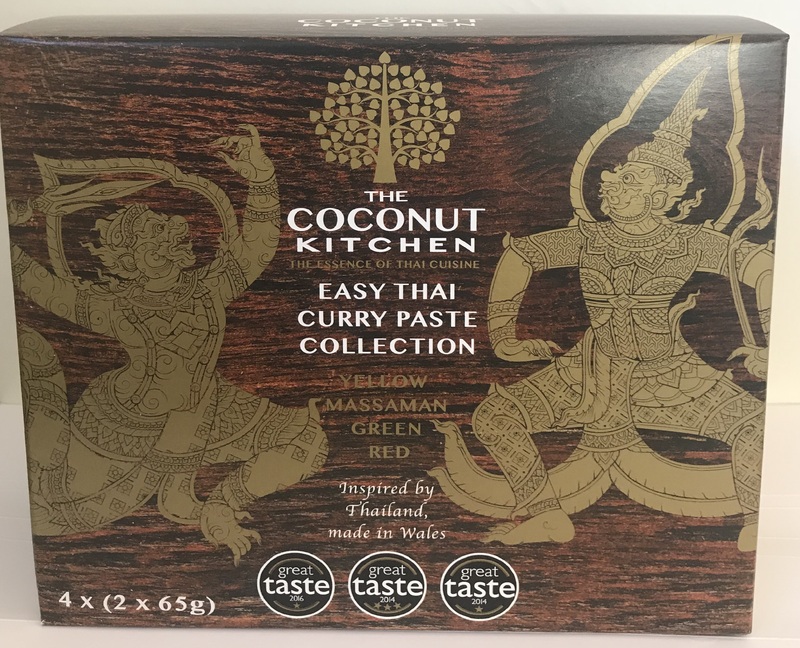 This gift set contains all 4 of our curry pastes, each one a Great Taste Award winner. 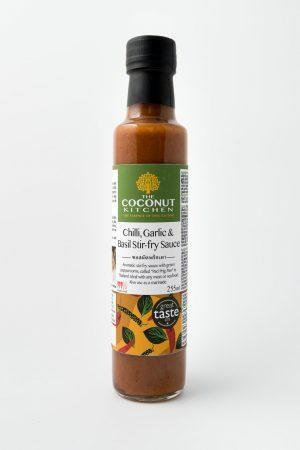 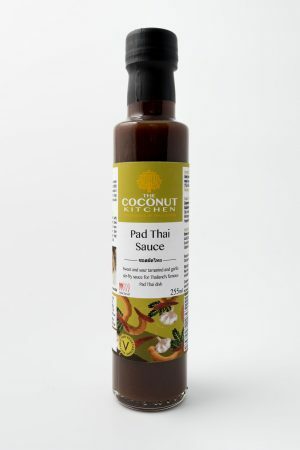 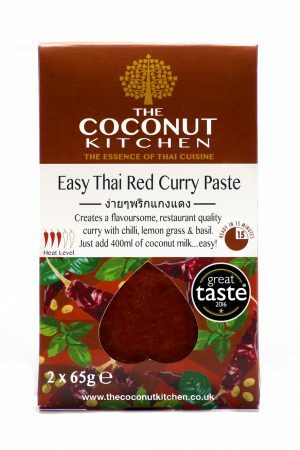 So you’re guaranteed a great tasting present for any Thai curry lover. 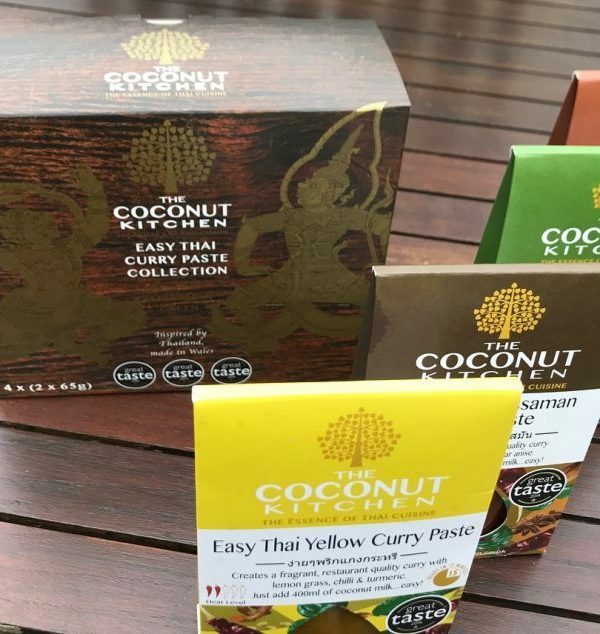 Our Thai Green Curry recipe is a 3 gold star winner or try the massaman curry for a hearty full flavoured curry, great with beef or chicken or sweet potato and root veggies. 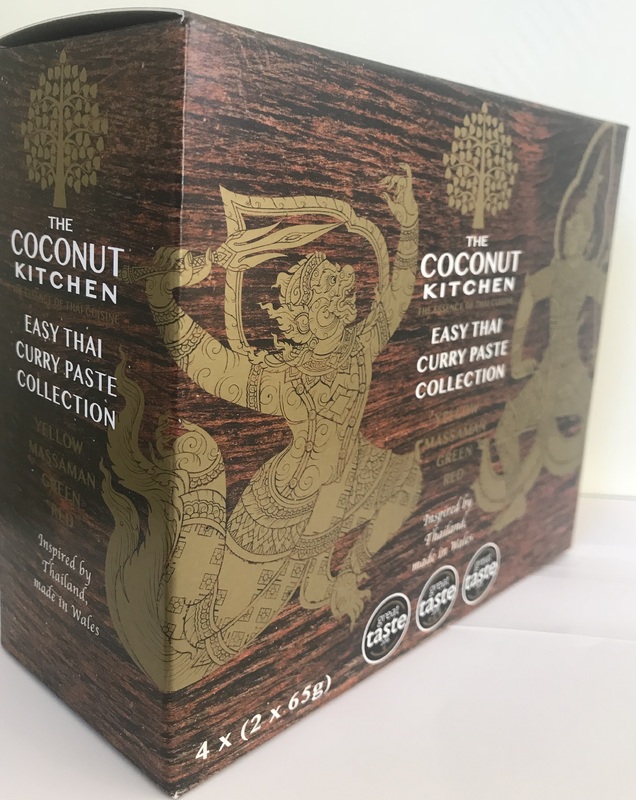 Our Thai red curry can also be used to pake a panang sauce and is great with prawns and the Yellow curry is so fragrant is makes the most delicious seafood curry. 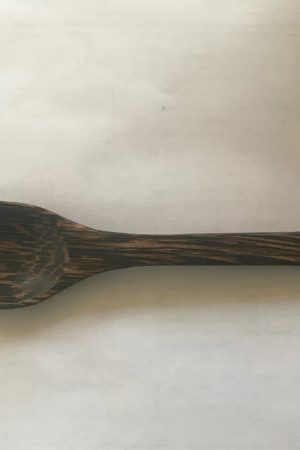 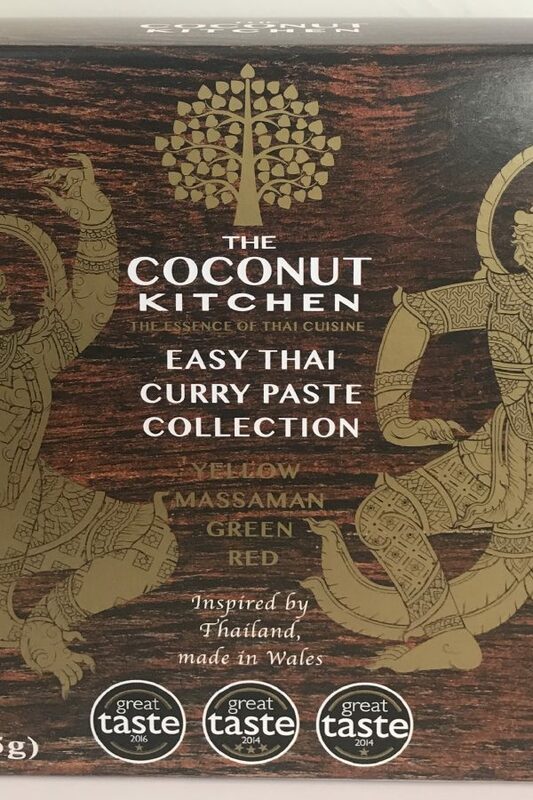 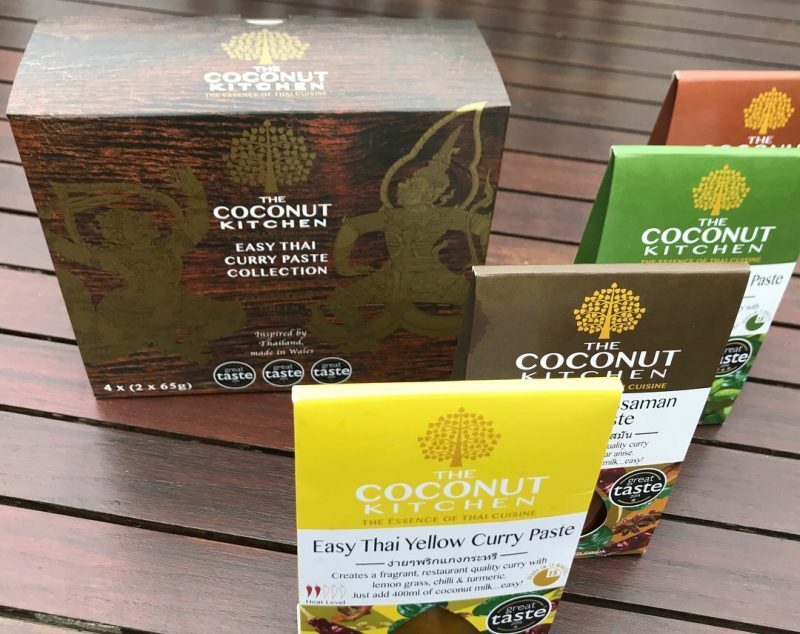 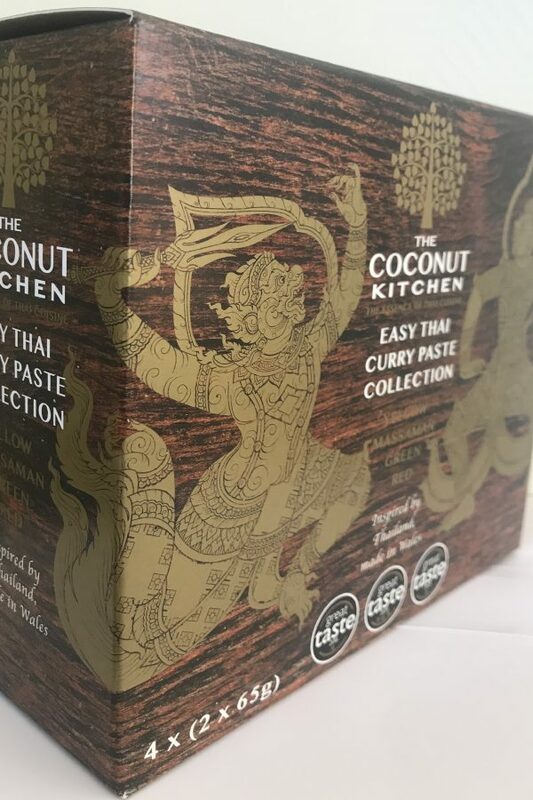 You dont need a Thai Cookbook with these curry pastes as they are all restaurant quality and give you a true Thai Taste.